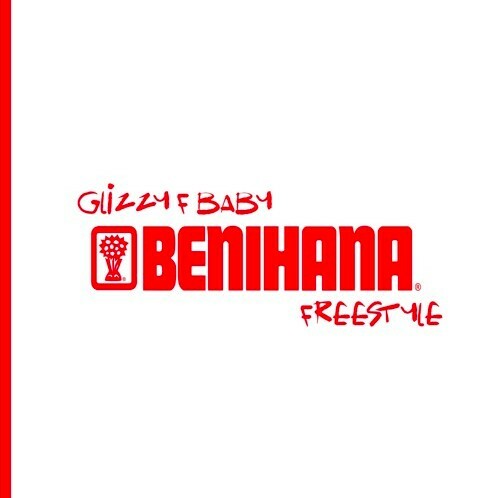 Earlier this week, we covered a since-deleted demo from an artist by the name of glizzy f baby, and today, we’re welcoming this up-and-coming back once again as he releases his latest, “Benihana Freestyle”. If there’s a soundtrack to feeling yourself and watching the stocks rise, it has to be this song, as glizzy’s confidence oozes out of the instrumental using endlessly clever bars such as my personal favorite, “when I tote that 40, feel like Shawn Kemp” (“I feel like Bob Builder, got my tooooooly” is my second favorite). His ability to mesh crafty lyricism with an effortless flow is truly second to none, and simply by bringing his strengths together under one umbrella of sound with “Benihana Freestyle”‘s magnetic instrumental, glizzy f baby clearly know the right ways to utilize his charm. I can’t wait for what this rising talent has in store for us next, so keep an eye out and in the mean time, listen to “Benihana Freestyle” below!